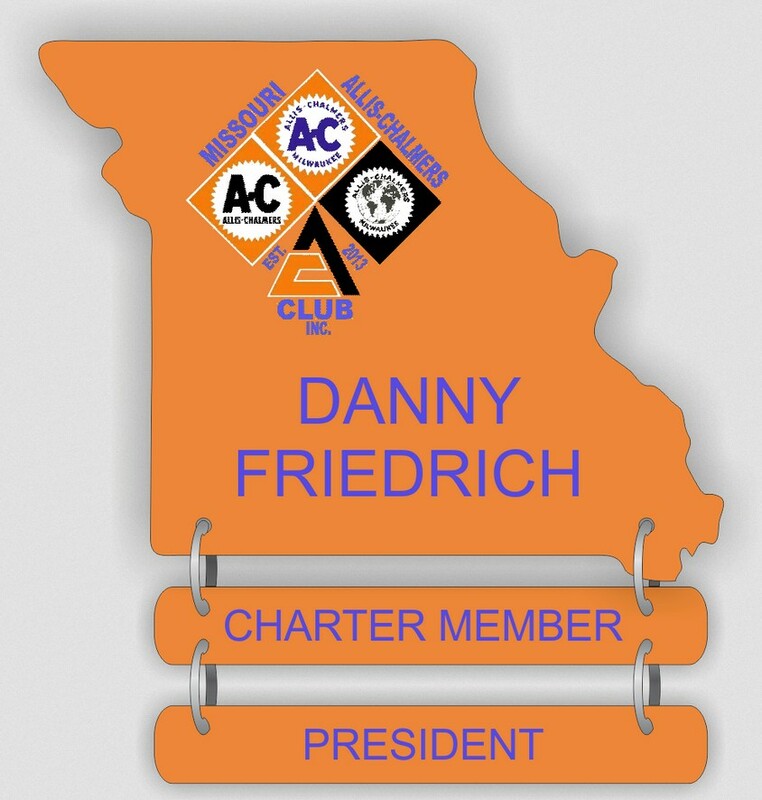 We now have Missouri-shaped decals you can show your A-C pride with! 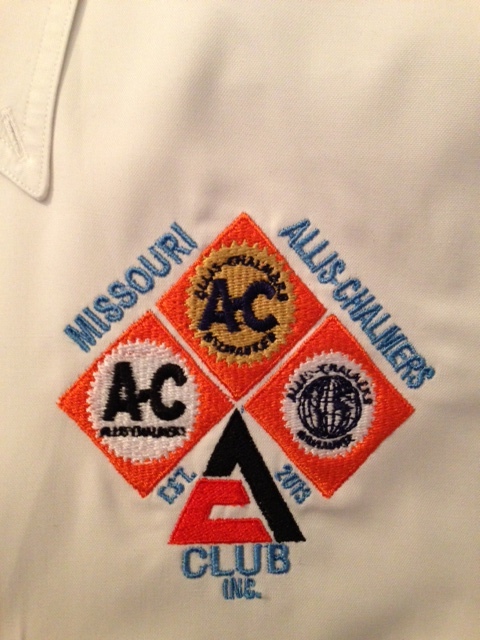 There are three styles: two feature different A-C emblems and the third has our own Club insignia. They are $10 each, or three for $25. We’ll have them at future meetings. If you would like a shirt with our logo on it, contact Danny Friedrich. If you have a shirt or jacket, contact Michael Crowe about having our logo embroidered on it. Prices vary based on size and color; shipping & handling will apply if you want them to mail you the shirts. See the order form below for complete pricing information. T-shirts range in price from $8.50 to $16.50, jackets are $40.00, and name badges are $10.72 + $4.00 for each drop down bar. The only available options on the drop down bars are for "Charter Member" or for an officer position. The drop down bars are optional. The approximate cost of the embroidery will be $16.50 for pocket size or $28.00 for a full-size logo on the back. Contact Michael (816-898-7277) for more information. NOTE: Shirts are currently not available. Stay tuned for more information on MO A-C Club merchandise. 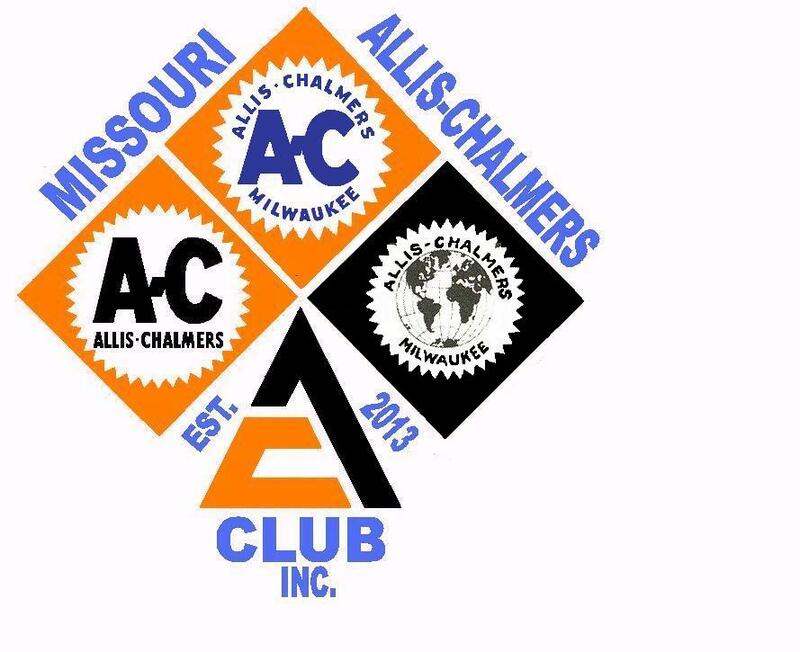 Missouri Allis Chalmers Club, Inc.